First he was, then he wasn't, now he is again. 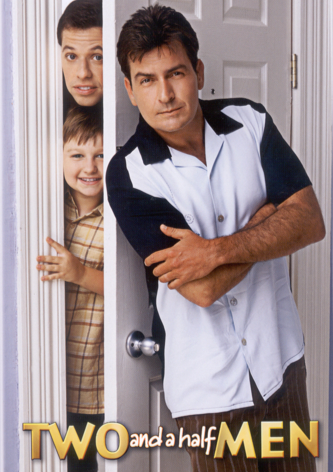 The fate of Charlie Sheen's character on Two and a Half Men has been a mystery. We all knew he would never come back, but we didn't know if he was going to just move or get killed Texas Chainsaw style. Now it looks like Chuck Lorre is going to kill off Charlie Harper. The scenario of driving a car off a cliff seems like the winner of the moment, but we won't know for sure until the tape is edited. RIP Charlie Harper, the Bowling Shirts and I am assuming - Rose.